The Bodhicharyavatara (The Way of a Bodhisattva) is one of the most treasured text within the Tibetan tradition. The text was written by the eighth-century sage Shantideva. It is remarkably relevant for our times, describing the steps to cultivate courage, caring and joy – the keys to healing ourselves and our troubled world. The path of the Bodhisattva is open to every one of us and during this course, we learn the tools and meditations to transform our lives. This two-year course with Stephan Pende on Shantideva’s Bodhicharyavatara consists of four semesters with each having two full Saturdays of teaching and 6 Online Video Conferences on Sunday evenings. It is not necessary to sign up for the whole course. The course is suitable for everyone, independent of the background. The emphasis will be on how to bring the wisdom and experiences of this text into our daily life and relationships. The Saturdays are happening in Copenhagen but will be live-streamed. There will be recordings of the Saturdays and the online meetings available. You will be invited to a closed Facebook group, where you can discuss and ask questions. 1300 DK, 900 DK for students or unemployed. 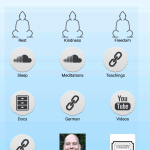 This covers the two Saturdays, the online meetings, guided meditations, and the reading material. Online Meetings, Sundays, 19:30 – 21:00: 10th and 24th March, 14th and 28th April, 12th May, and 2nd June. Stephan Wormland is MA in clinical psychology and trained in Gestalt therapy. 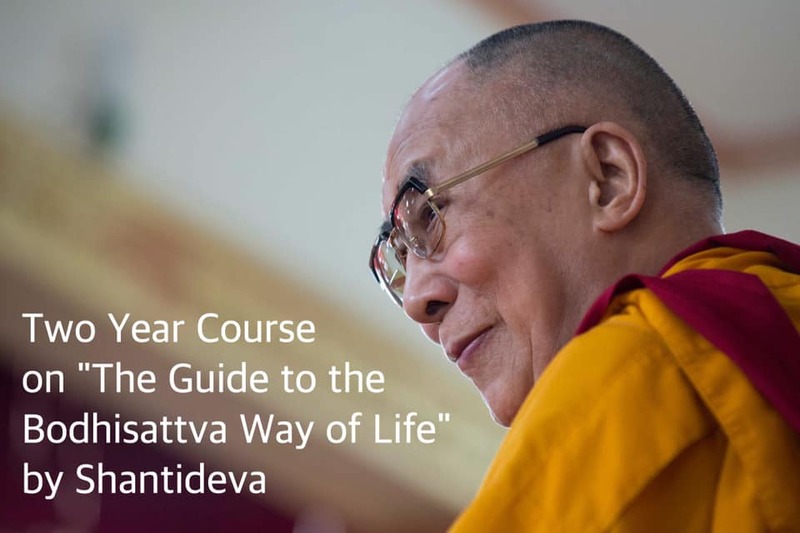 He has studied and practiced meditation in multiple Buddhist traditions for over 30 years. Stephan was a monk in the Tibetan tradition for 11 years, spent five years in meditation retreats, and teaches meditation in Buddhist centers in Europe. There are many translation and commentaries available and we will look into a few of them. The teachings will be mainly based on “No time to lose” by Pema Chödron.